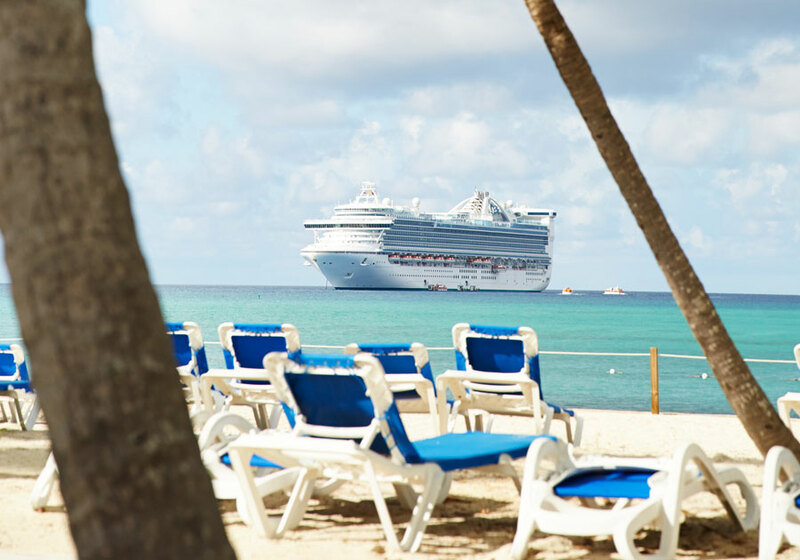 Princess Cays which is a private resort by Princess Cruises has reopened to cruise ships after a fire broke out in January 2019. The private resort in the Bahamas which is owned by Princess Cruises and its parent company Carnival is now back open to cruises. A large fire broke out on January 28 at around 11:00 PM and at first, it seemed the resort had been devastated. Thankfully there were no injuries and no guests at the private destination at the time. Hi, Marvin. We're very thankful no one was injured, and only one public building (one of several restrooms) was damaged. We have a team on-site now assessing the damage, and should have an update about future calls very soon. We now know new details about the damage and Princess Cruises stated that no guest facilities were damaged by the fire apart from one of the many public restrooms. The cruise line has inspected all the buildings and everything is safe. Hi, Susan. All upcoming calls to Princess Cays will proceed as scheduled. No guest-facing facilities were impacted except one of several available public restrooms, and all guest facilities have been inspected and reported safe and operational. This means as of today all cruise ships which have scheduled calls to Princess Cays will go ahead as normal. In fact, the impact of the fire has been minimal with only Carnival ships replacing the call including Carnival Pride, Carnival Ecstasy, and Carnival Conquest. The first Princess cruise ships are arriving at the island today. When the fire broke out that night huge flames were burning palm trees, bushes, and buildings. Well done to the local fire crews for extinguishing the fire around an hour later. Princess Cays is located in the southern part of Eleuthera and isn’t just a private island like the nearby Half Moon Cay which is also owned by Carnival.